You may wonder why a blog on indian mythology would have this kind of article. Well, you are right but the temptation is too much for me. Forgive me for thinking that a person who likes mahabharat will also like hindi movies and following post will become interesting for him as well. If you are still with me, then I have struck a note with you. Happy reading!!! 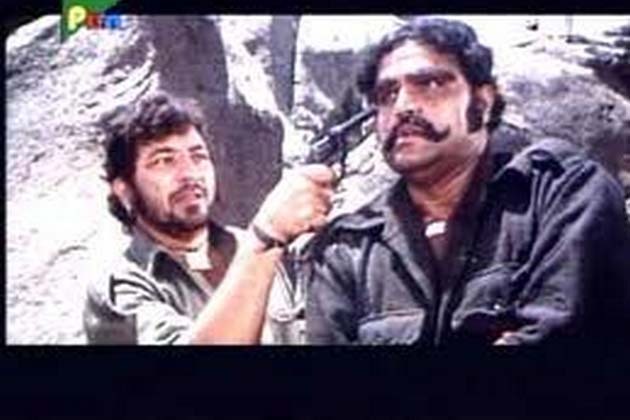 There are few dialogues, which always ring some bells, but there ones, who have defined a whole career of an actor and Gabbar Singh has been defined by the lines “Kitne aadmi the?”. This dialogue from a movie released almost 35 years ago, still fresh in memories. 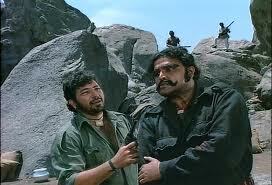 Another famous dialouges from the same film are “Tera kya hoga Kaalia” and “Bahut yaarana lagta hai”. Lets go through some more of them to see if they evoke some memories? “Mogambo khush hua” . This should be easy. The movie was first in india made on science fiction and first hit by Anil Kapoor. 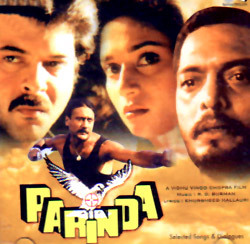 Shekhar Kapoor directed this landmark film. Following lines will not so easy to guess, but the author likes them so mentioning here. They may prove to be difficult to guess. Yeh dhandha hai to beimaani ka, lekin hum karte imaandari ke saath hain. This dialogue was said by Nana Patekar in Vidhu Vinod Chopra’s movie. Jahe naseeb, kaanton ko murjhaane ka khauf nahi hota. 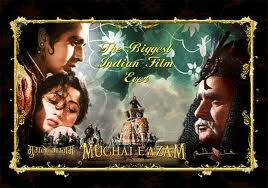 Above is an old classic from hindi movies which had actors Madhubala and Dilip Kumar. Dong kabhi wrong nahin hota. Amrish Puri said above words. Topi sambhalo Dinkarrao, hawa tej chalta hai. Agle hafte ek aur majdoor hafta dene se inkaar karne waala hai, Rahim chacha! Above two films have acquired cult status in hindi movies. Following lines have been taken from a Amitabh Bachchan classic whose remake has been made recently. Aaj 6 baje apun ka maut ke saath appointment hai. Jab dushman apni chaal kahatam kar le, tab main apni chaal shuru karta hoon. Following dialogues from Hindi movies should be again easy to identify with. Yeh Dhai kilo ka haath jab padta hai to aadmi uthta nahin, uth jaata hai. Don ka peecha to gyarah mulkon ki police kar rahi hai………..
Holi kab hai. Again by Amjad Khan. Yeh haath nahin , phaansi ka phanda hain? Shakaal kya nahi kar sakta. Pistol jail mein aa chuka hai. 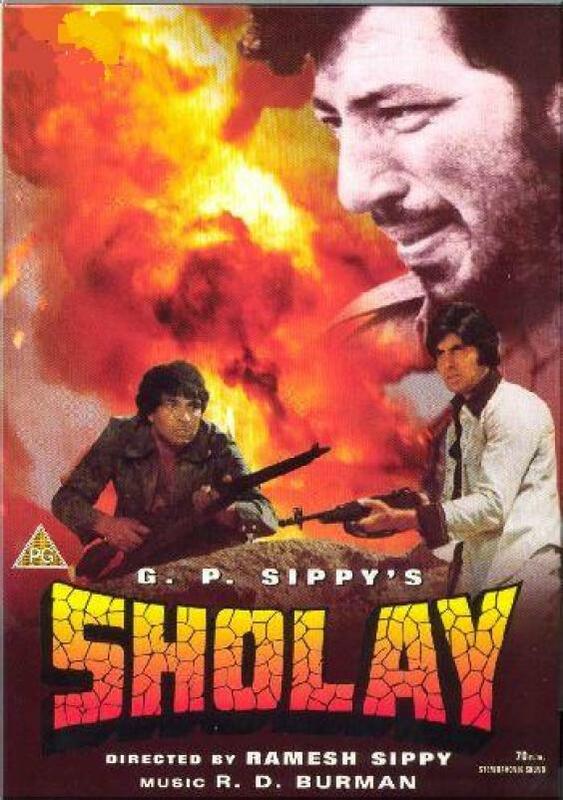 Above lines are taken from Sholay, Shaan and Damini. Mujh par ek ehsaan karna, ki mujh pe koi ehsaan na karna. Hindi movies have given us few unforgettable lines over the years and fans definitely identify with these. I forgot one another which is hilarious as well. 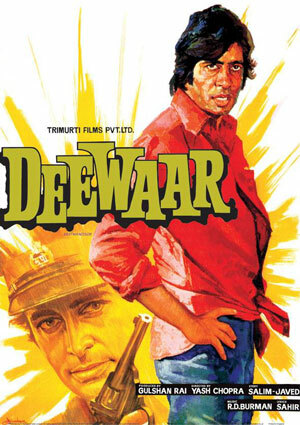 But perhaps the most defining and effective dialogue was told in the hindi movie, Deewar. This article is one of the most read articles of this blog. Overwhelmed, the author is adding few more golden nuggets. I have deliberately not mentioned the name of the movie, may be you can exercise your memory. 2. Dong kabhi wrong nahi hota. 3. Jani ye chaku hai, lag jaaye to khoon nikal jaata hai. 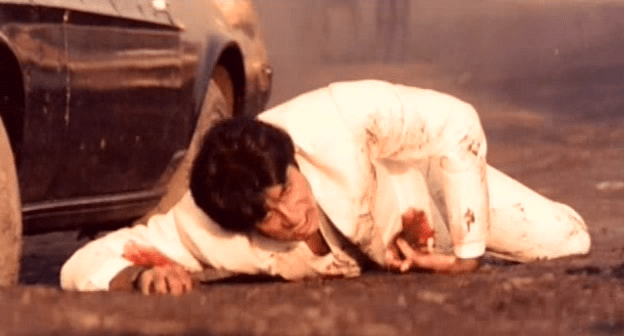 Must read article for Hindi Movie fans….